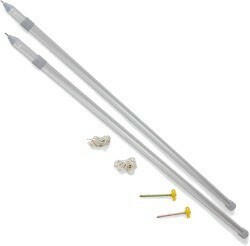 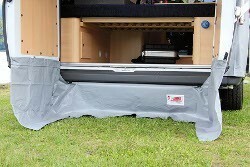 Special version rear draught skirt for Volkswagen Transporter T5 and T6 to be used with Fiamma Rear Door Cover VW T5. Protects against wind an rain from under the van. 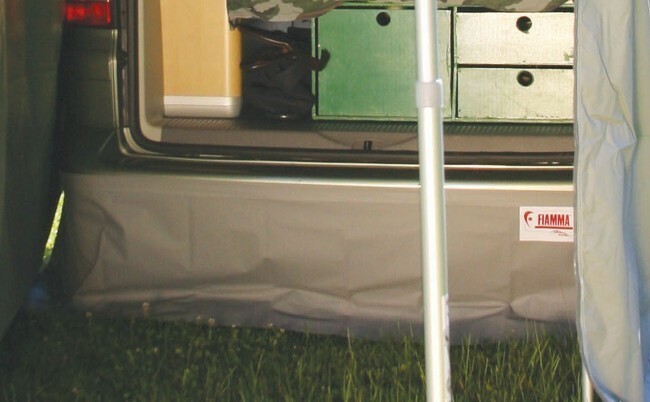 The Rear Skirting VW covers the area at the back of the van and underneath the rear doors when they're open.